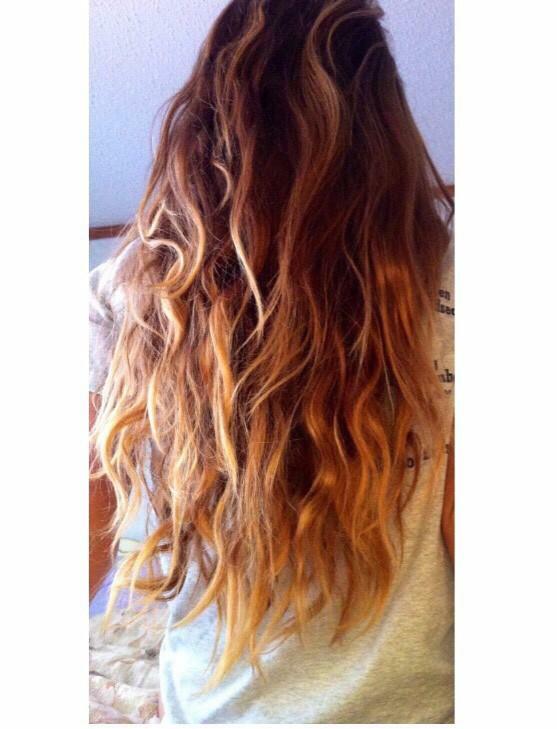 Braid your hair in multiple french braids at night and sleep in them for light natural beach waves with no heat! 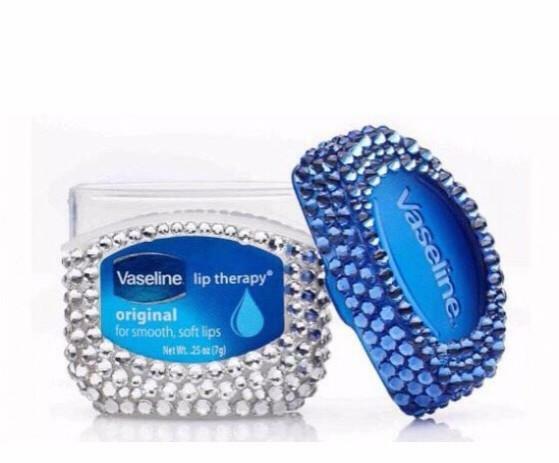 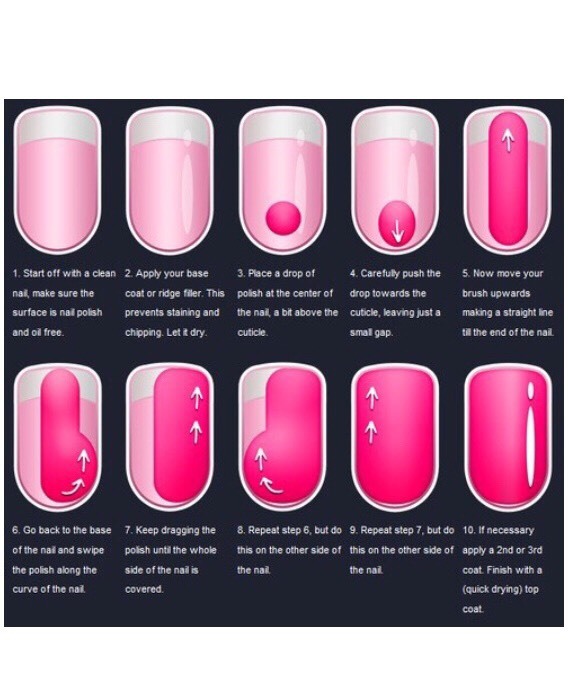 Before painting your nails apply Vaseline around the nail for easy clean up! 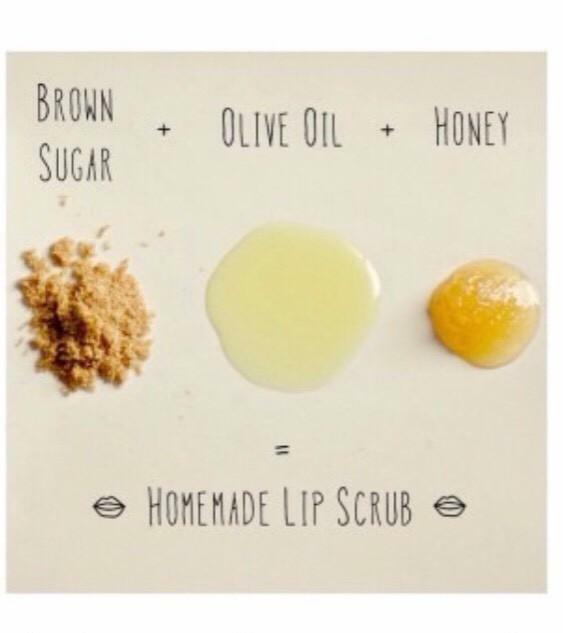 Mix a teaspoon of brown sugar, olive oil and honey for homemade lip scrub! 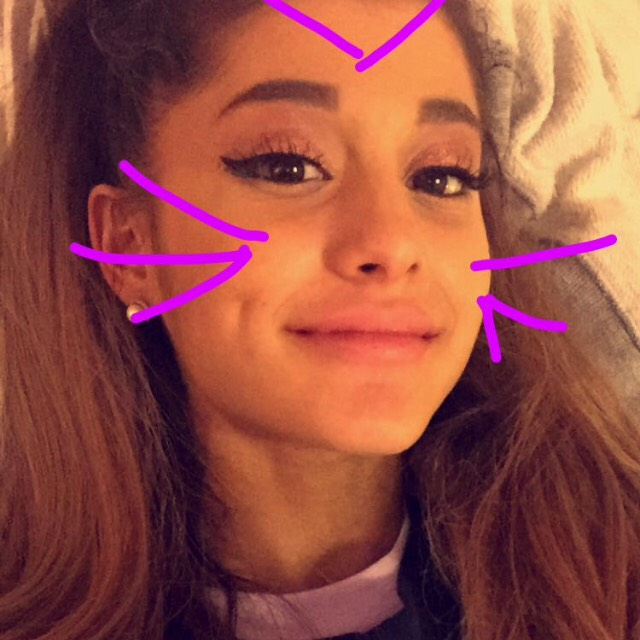 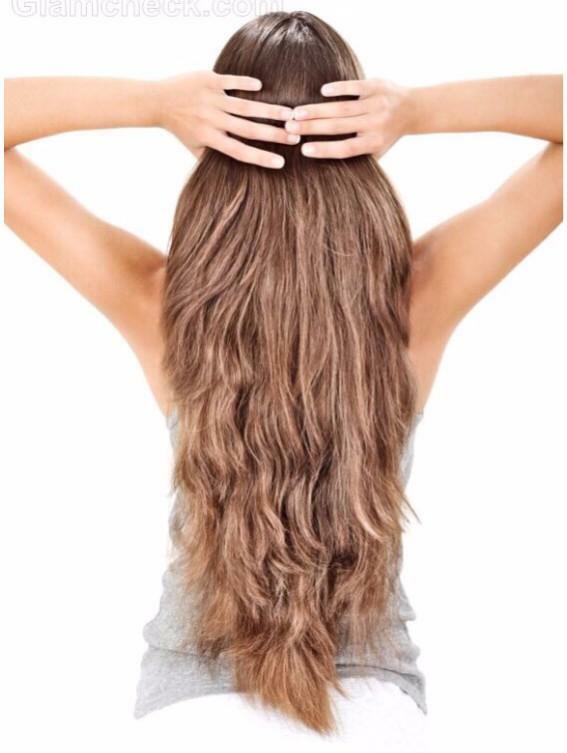 Straighten over twisted hair for light curls! 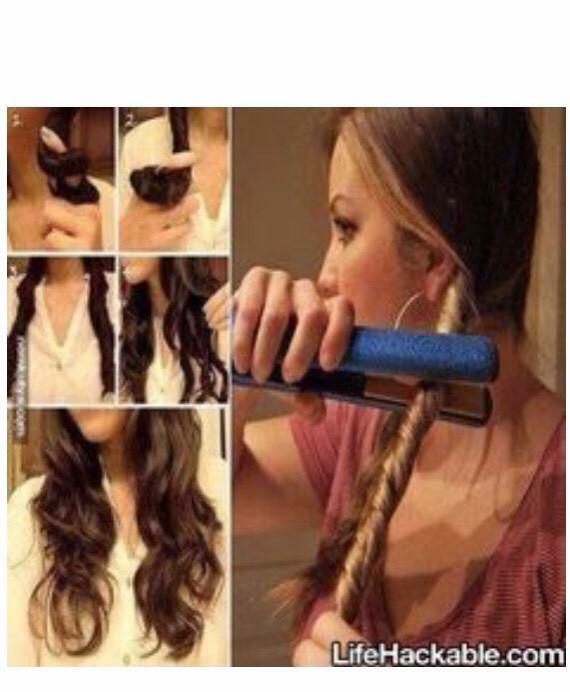 Want longer hair? 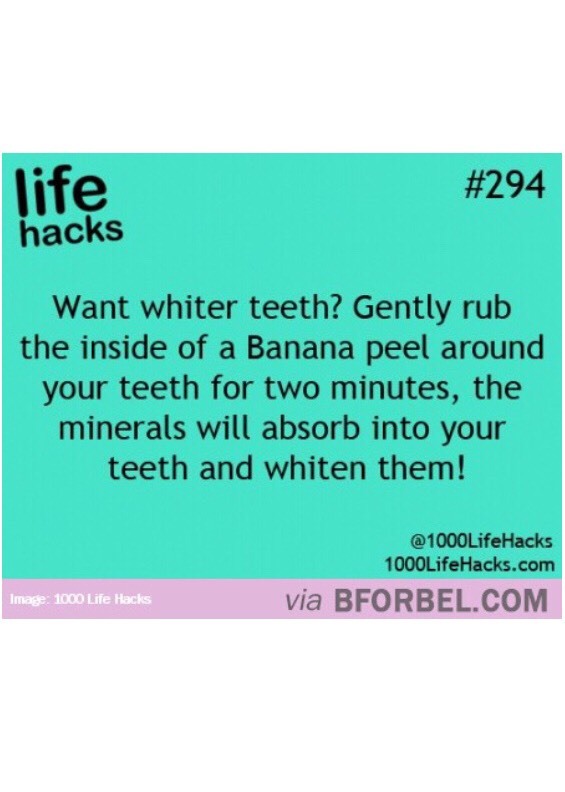 Eat salmon! 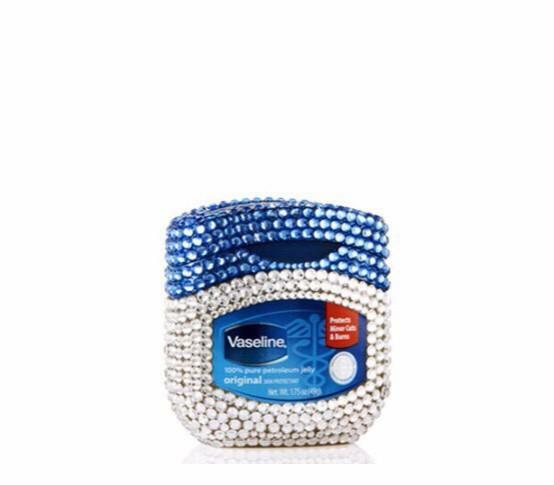 Put Vaseline on tips of your eyelashes over night to help them grow very long! 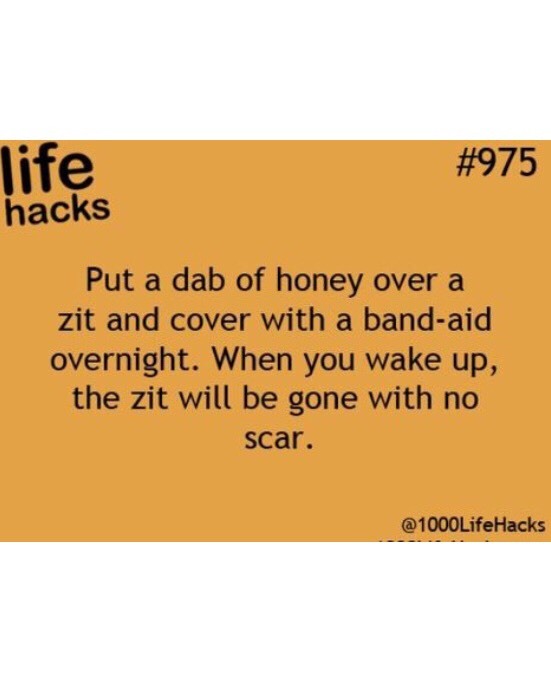 Starting to get hole in your tights? 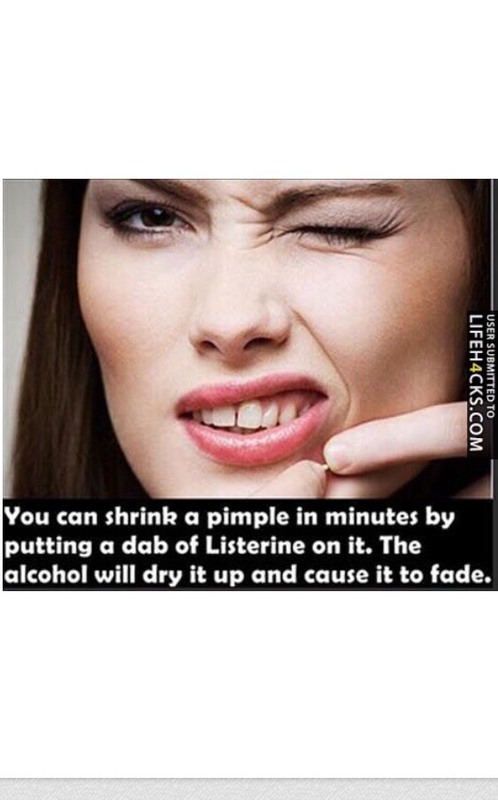 Put a dab of clear nail polish on it to make them last longer! 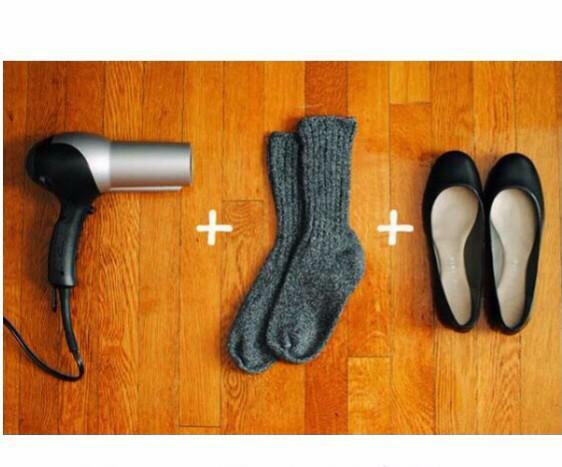 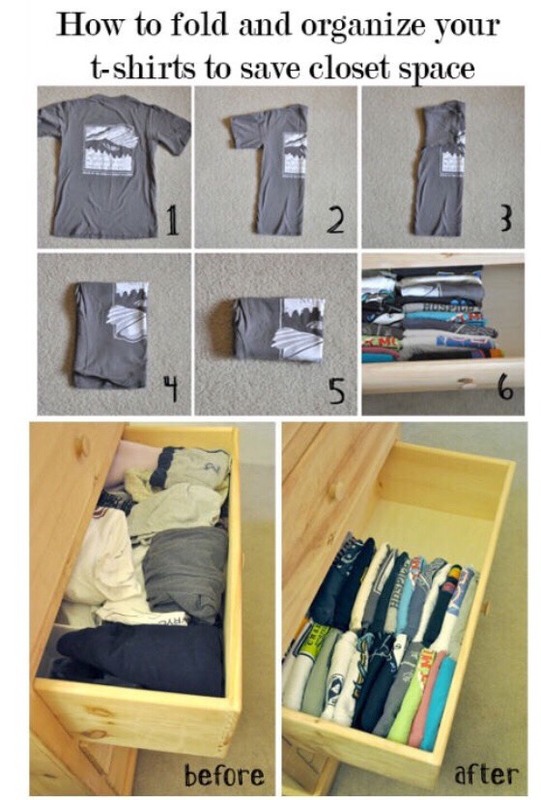 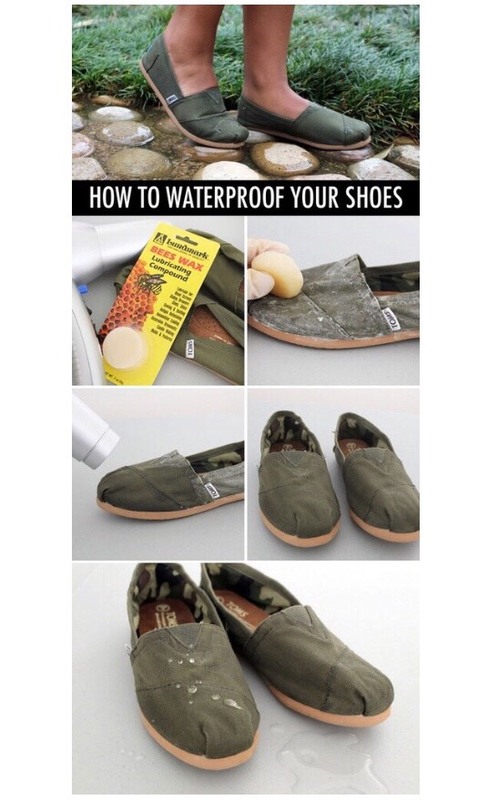 Put tea bags in your shoes to rid them of the odor! 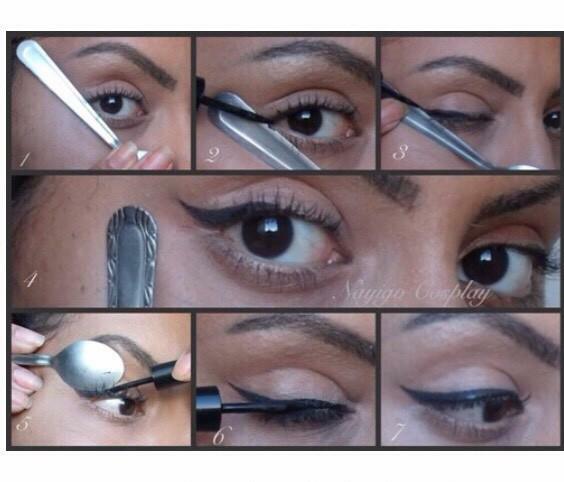 Use a spoon to get perfect winged eyeliner! 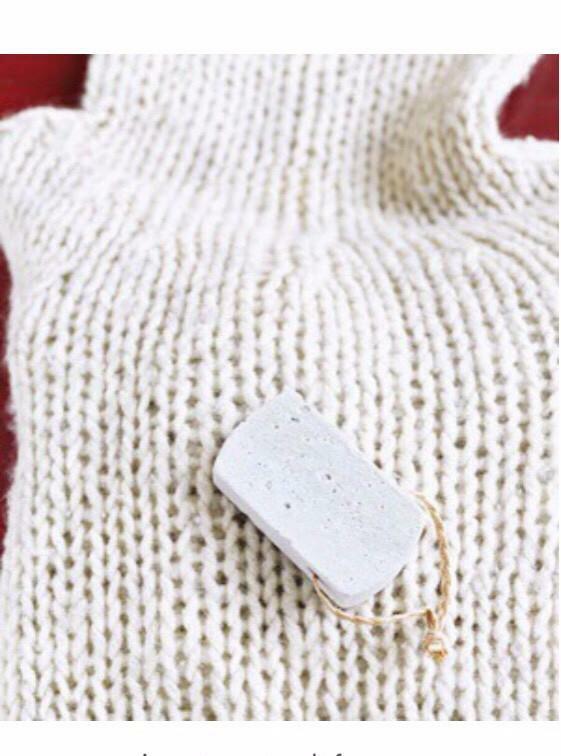 Use a pumice stone to defuzz your sweaters! 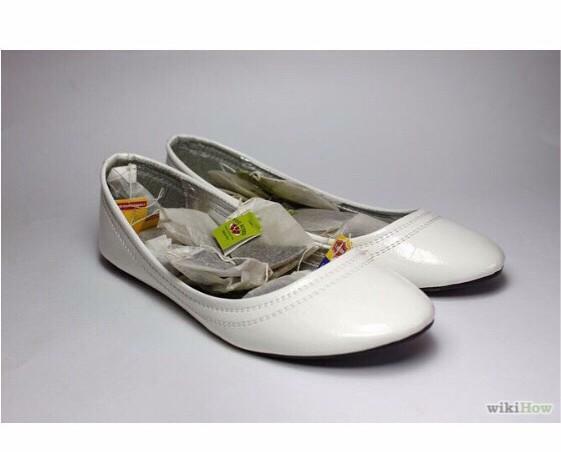 Your flats are getting tight? 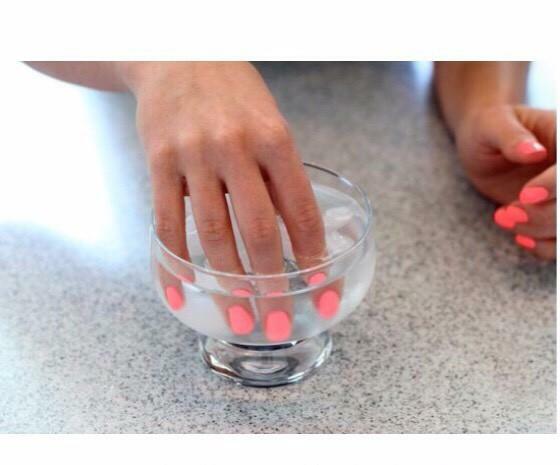 Put your wet nails in water to dry them faster! 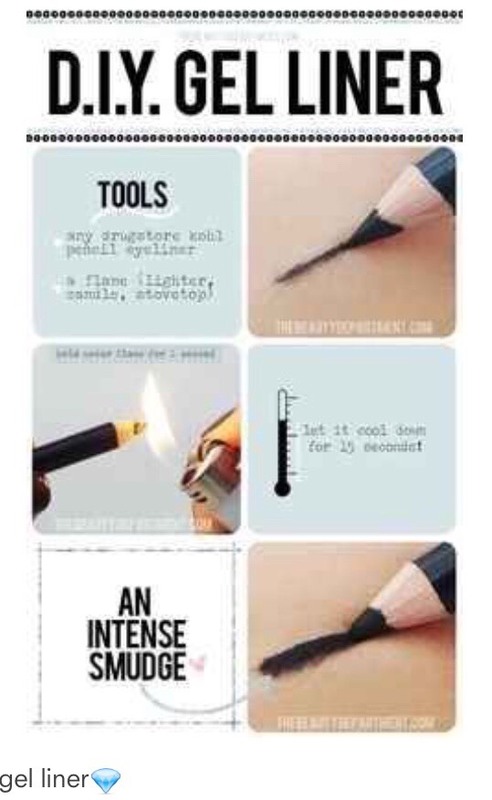 Is your mascara getting clumpy or dry? 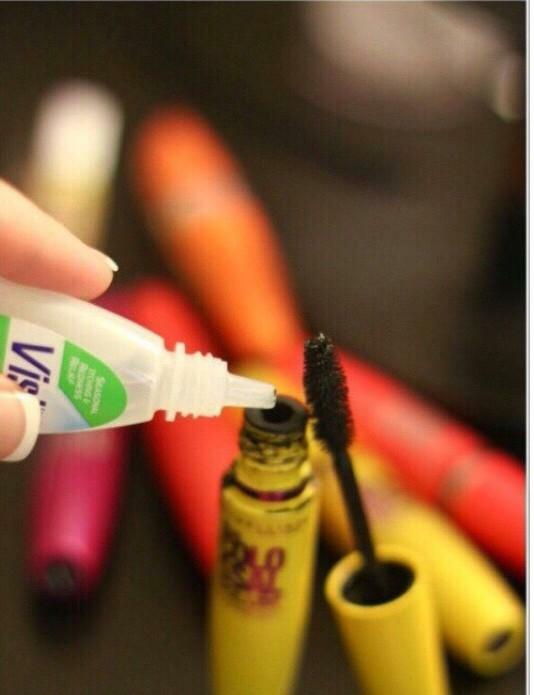 Make your mascara last longer by adding 4-5 drops of eyedrops! 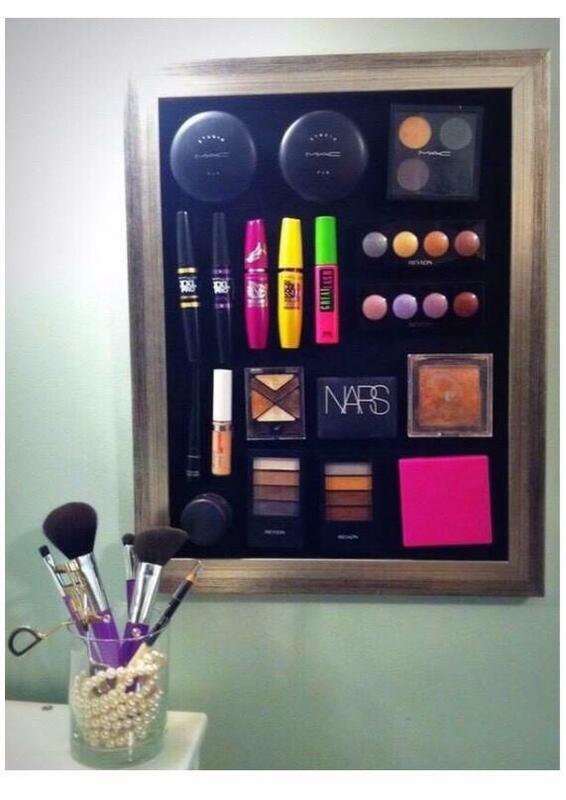 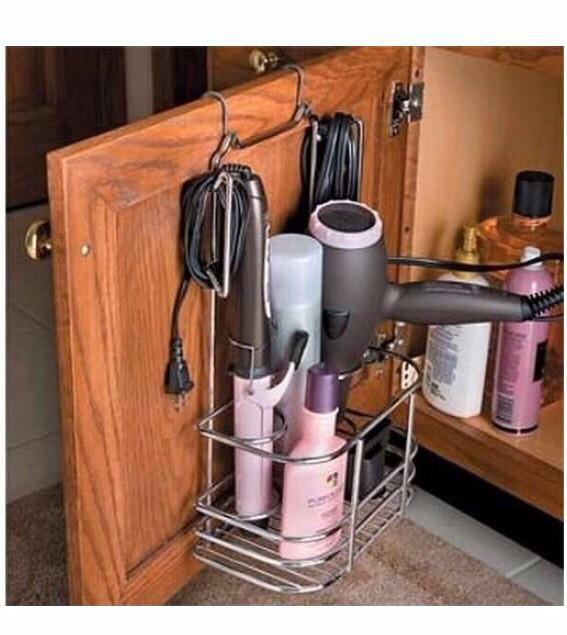 Put all your hair products in a basket hanging on a door! 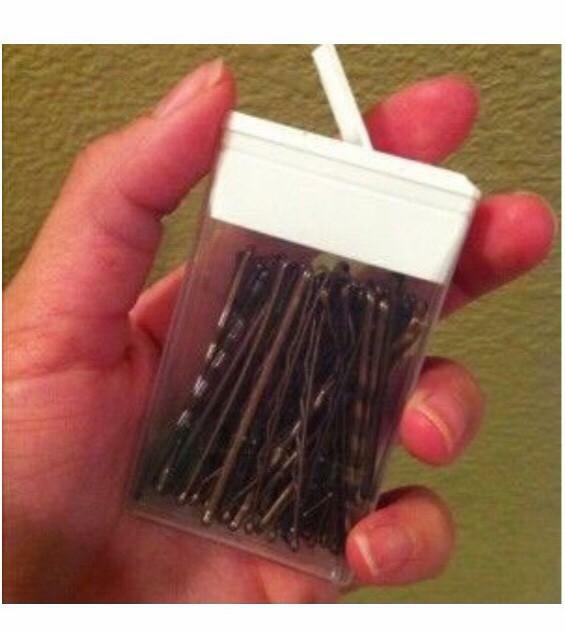 Store all your bobby pins in a tic tac box!